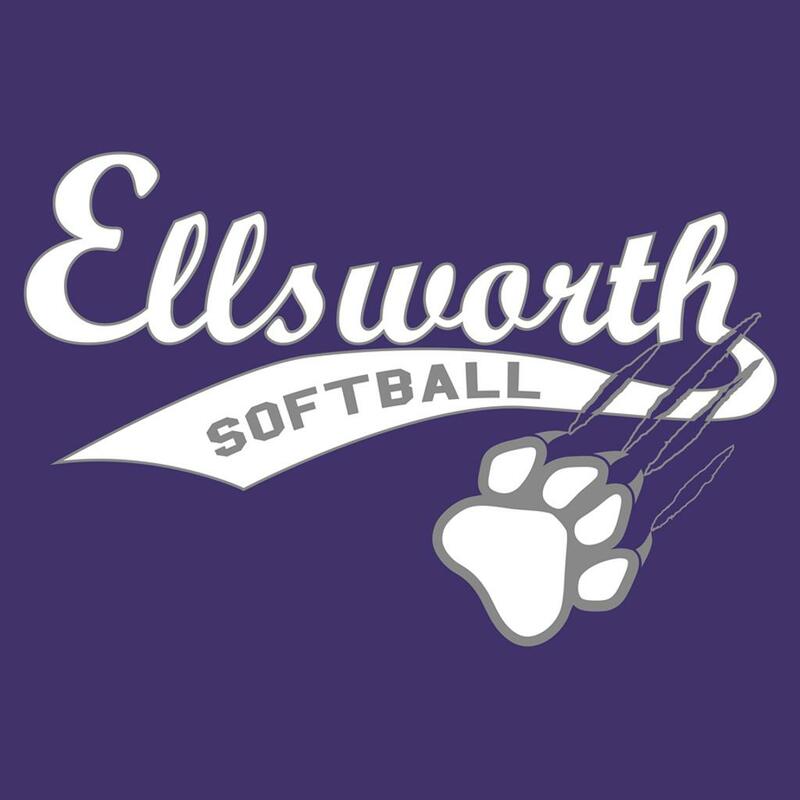 14U Ellsworth Summer Challenge New Location. New Tournament location is in Hager City, WI Browns Field Complex. Click on tab will bring you to google maps location.